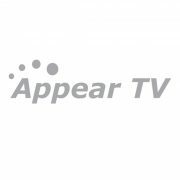 Oslo, Norway – 19 May, 2014 – Appear TV, a leading global provider of next-generation Video Processing Platforms for broadcast and IP networks, today announced that it’s been chosen to provide additional TV reception and distribution systems for Formula One circuits around the world. Deployments this year will take place at Austria’s Red Bull Ring Spielberg and Thailand’s Buriram circuit, which is set to host its first Formula One race in 2015. 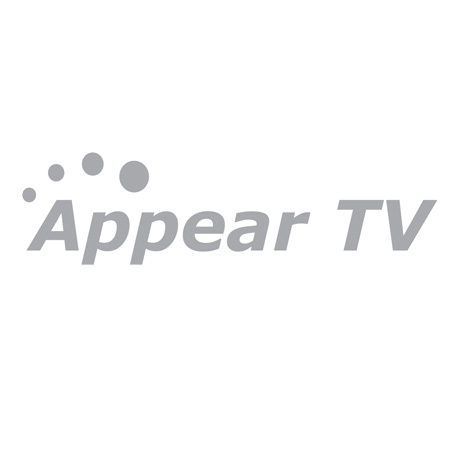 Appear TV has also renewed deals for Formula One video distribution services at Bahrain circuits. “We chose Appear TV as its cutting-edge technology provides the industry leading flexibility for signal processing, adaption and channel density for video distribution in a compact fully integrated solution, which is perfect for the delivery of TV services at F1 circuits around the globe,” said Ing. Willi Hambammer, CEO, BK-DAT Electronics e.U Austria.